The sacroiliac joint is a large joint in your lower back and buttocks region. 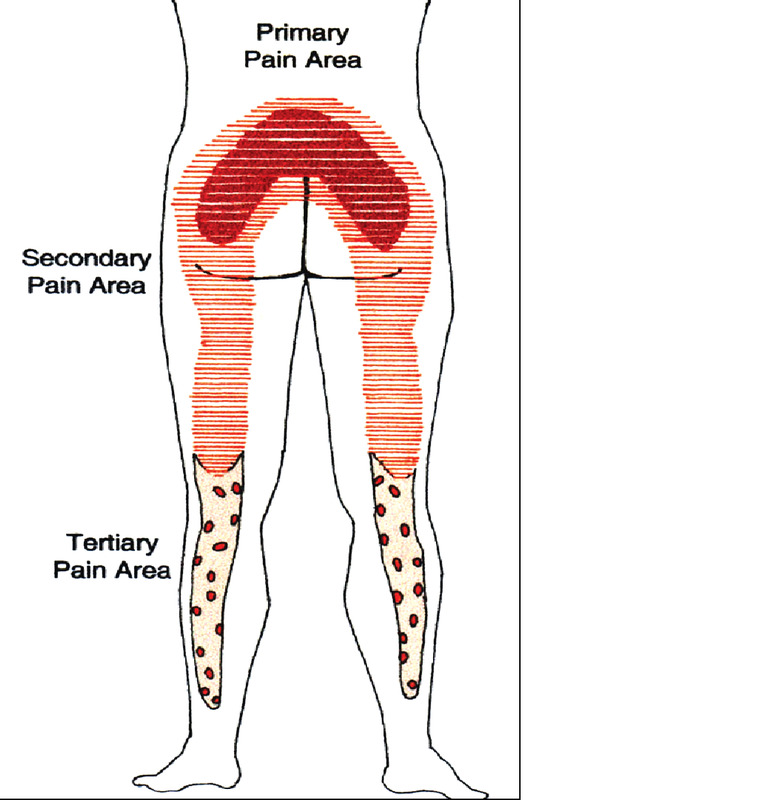 When the joint becomes painful, it can cause pain in its immediate region or it can refer pain into your groin, abdomen, hip, buttock or leg. 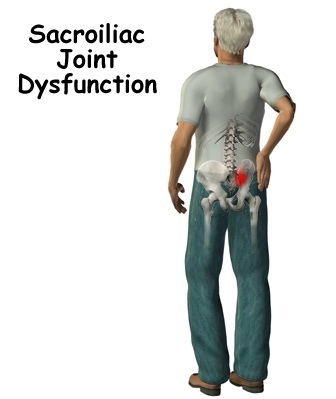 A sacroiliac joint injection serves several purposes. First, by placing numbing medicine into the joint, the amount of immediate pain relief you experience will help confirm or deny the joint as a source of your pain. That is, if you obtain complete relief of your main pain while the joint is numb it means this joint is more likely than not your pain source. Furthermore, time-release cortisone will be injected into the joint to reduce any presumed inflammation, which on many occasions can provide long-term pain relief.